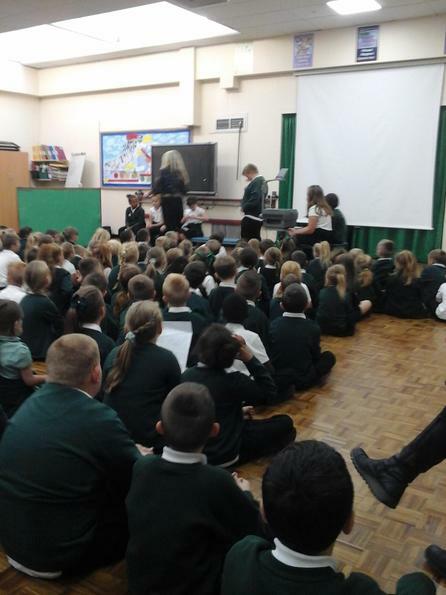 When school raised money for Macmillan, the school council helped out at the Afternoon Tea by serving and selling some of the vast number of cakes that each class (and some very talented teachers) had baked for the occasion. 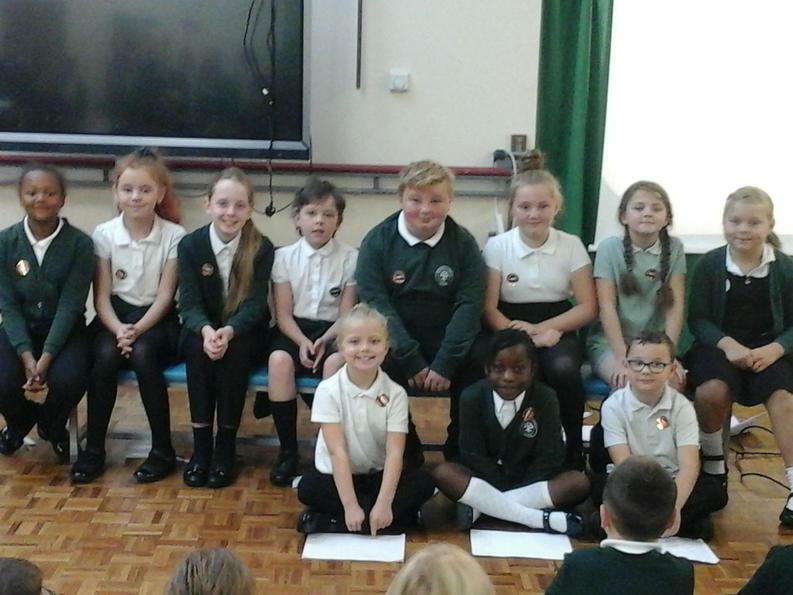 Well done to all the school council members who were given the opportunity to give their opinions on how money in Leeds should be spent on children. 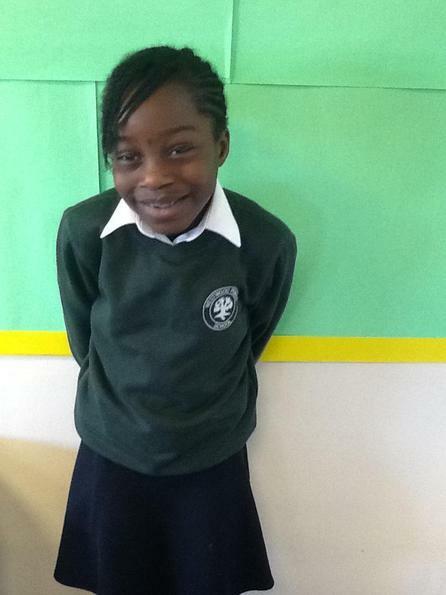 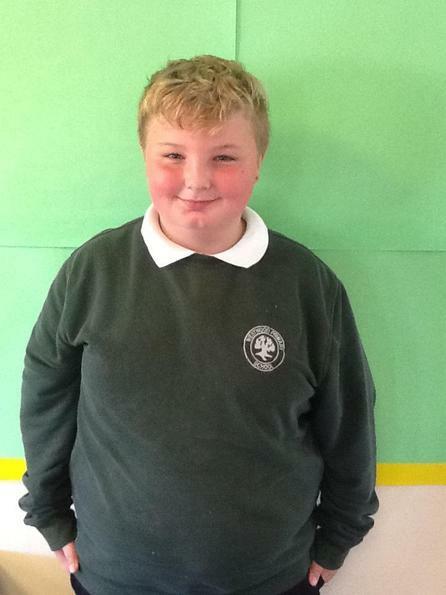 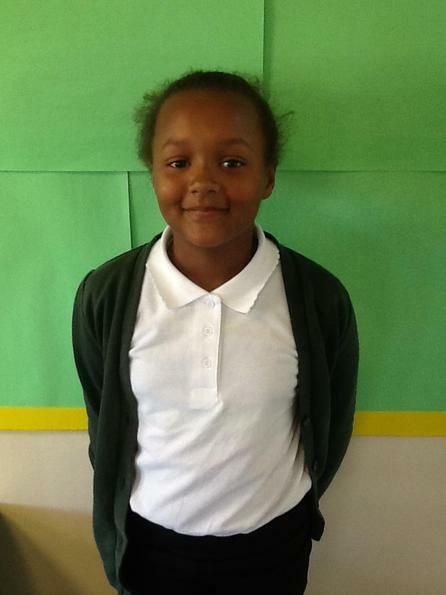 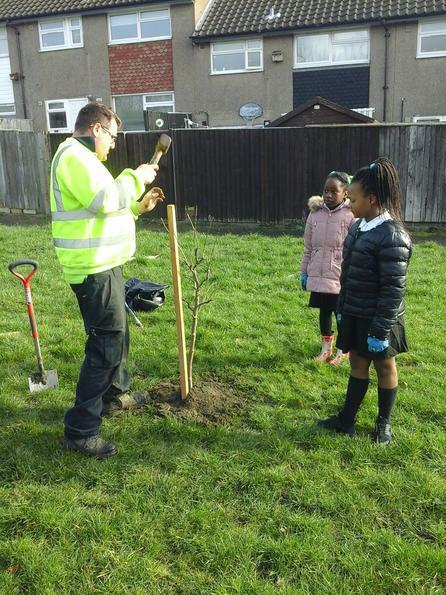 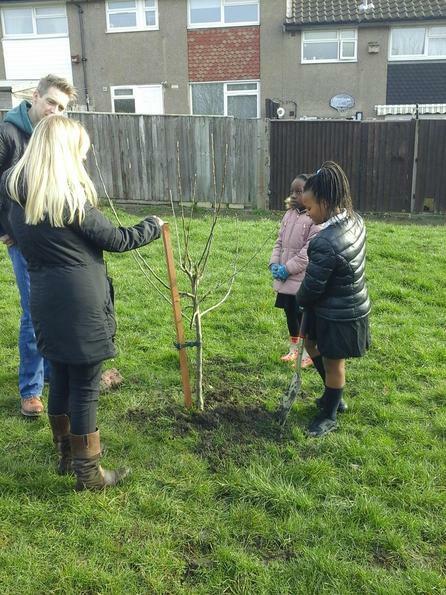 On Friday 1st March, the School Councillors went out to try and help improve the Westwood estate. 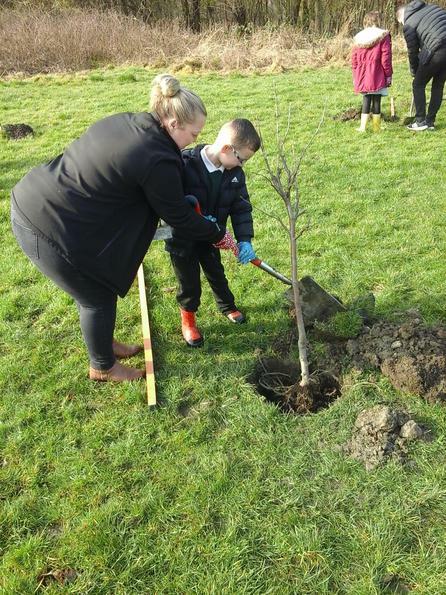 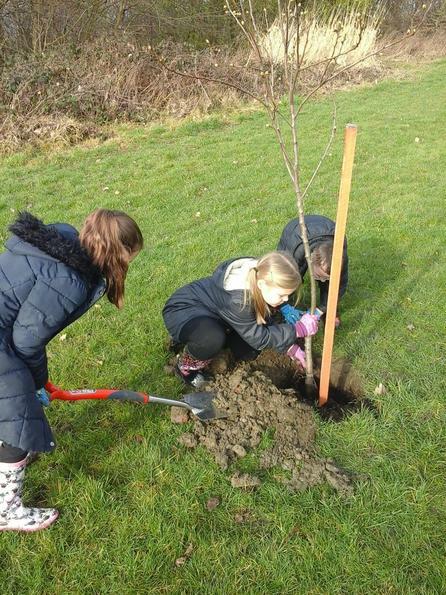 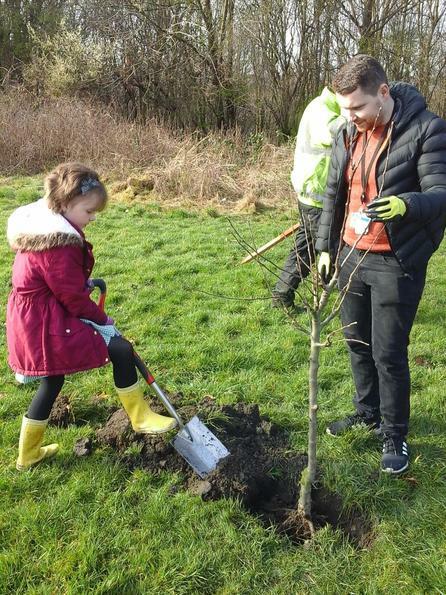 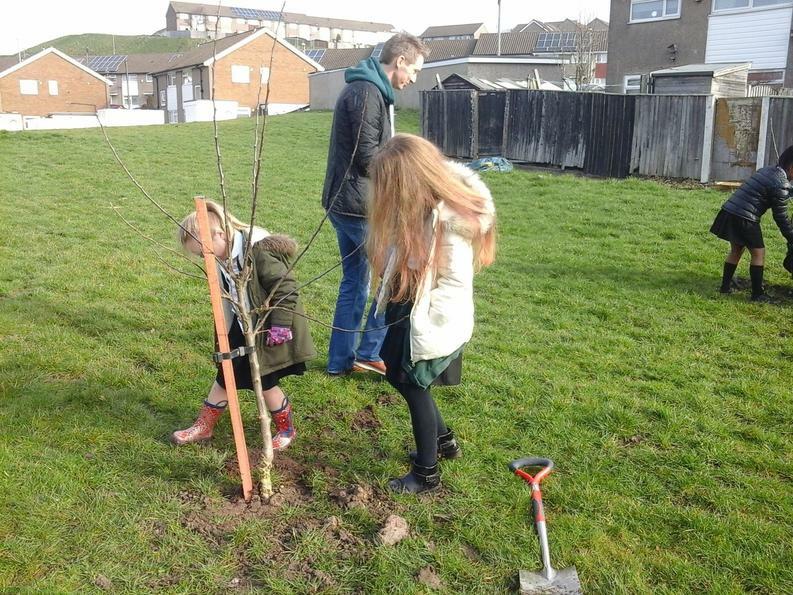 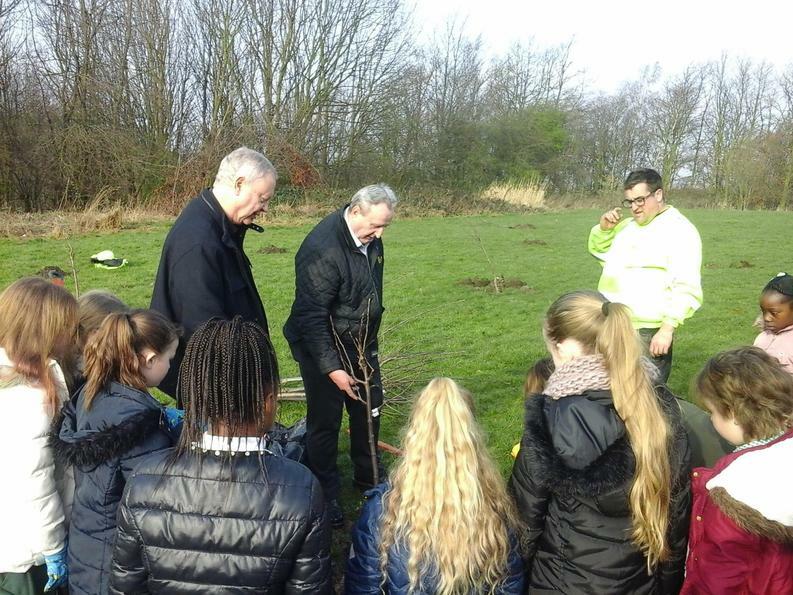 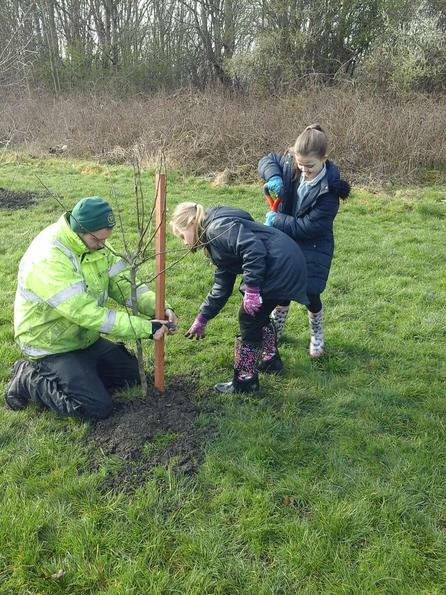 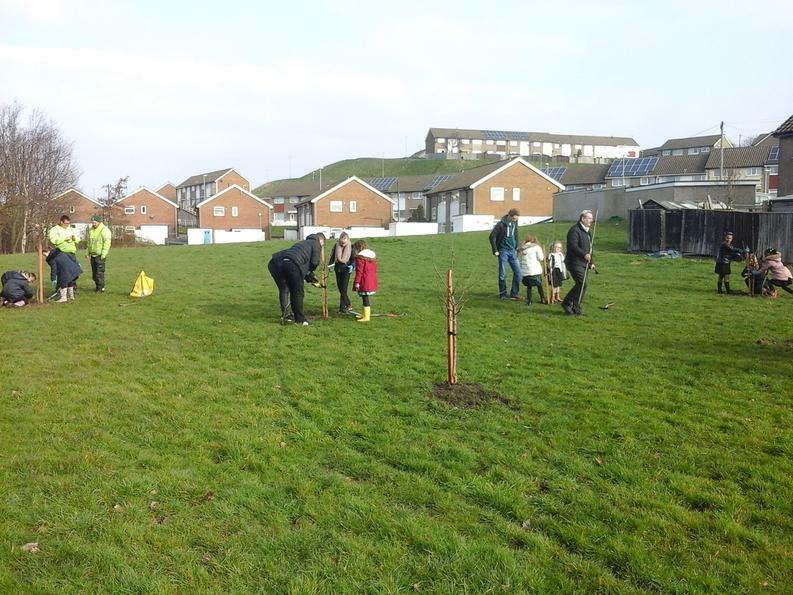 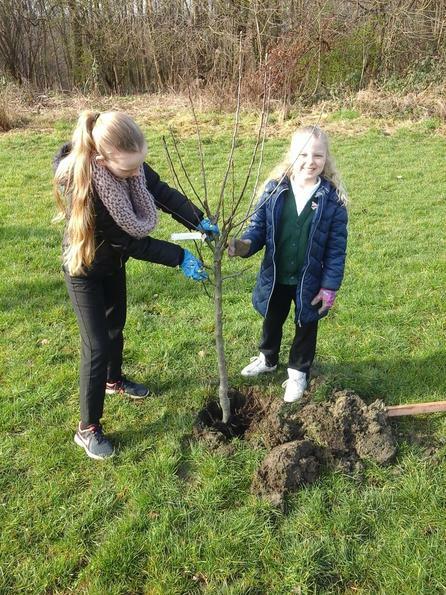 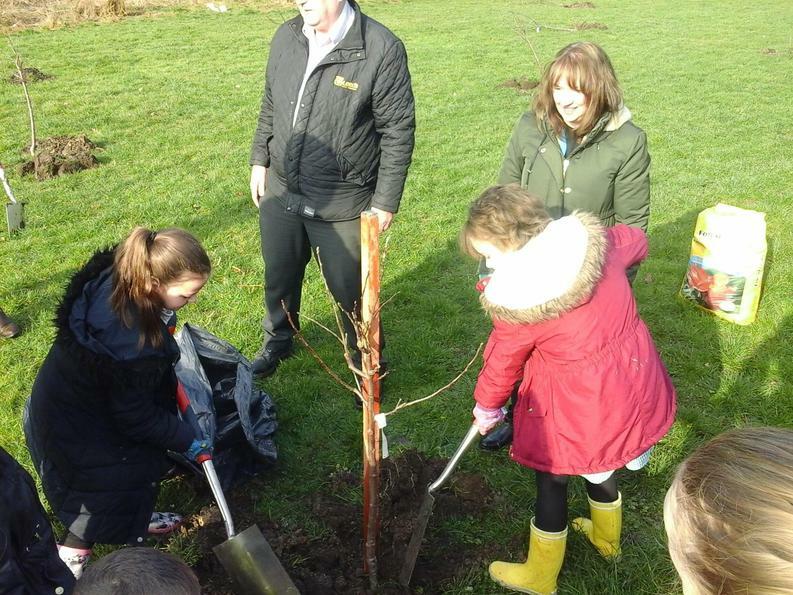 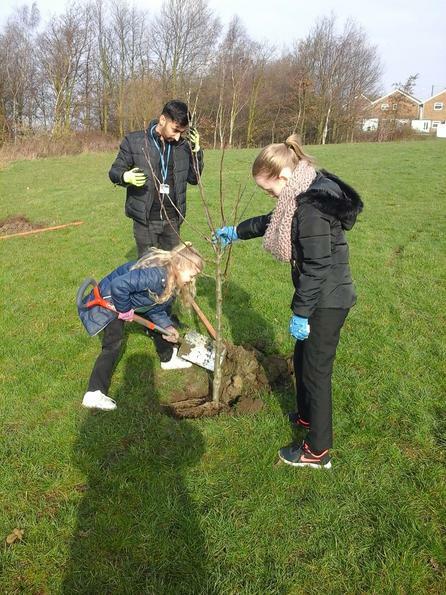 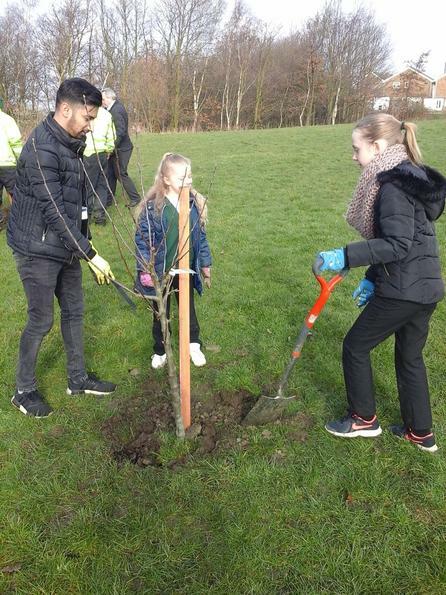 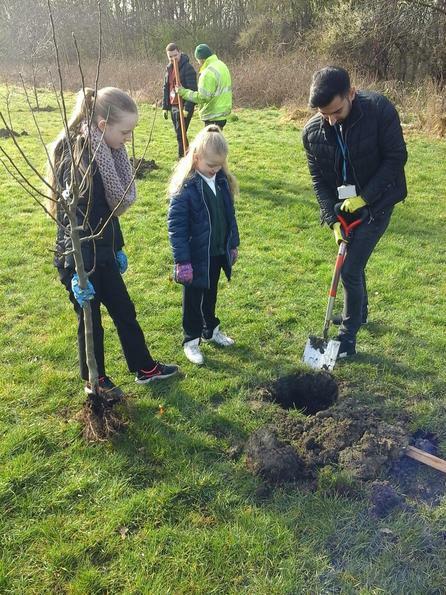 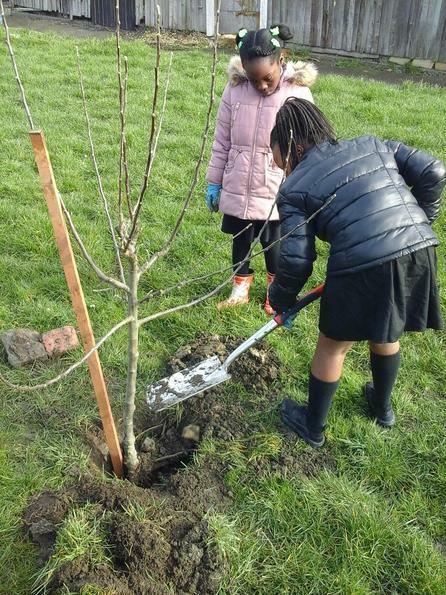 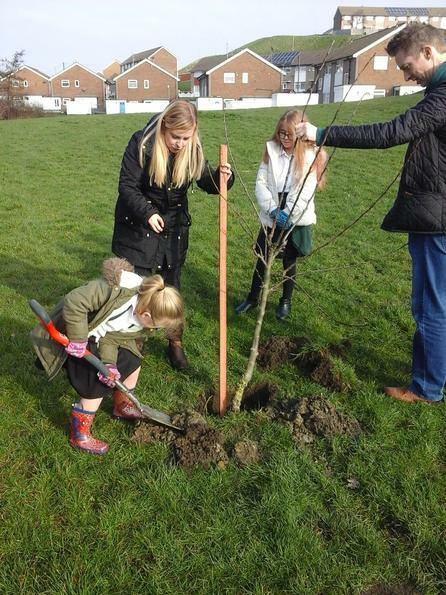 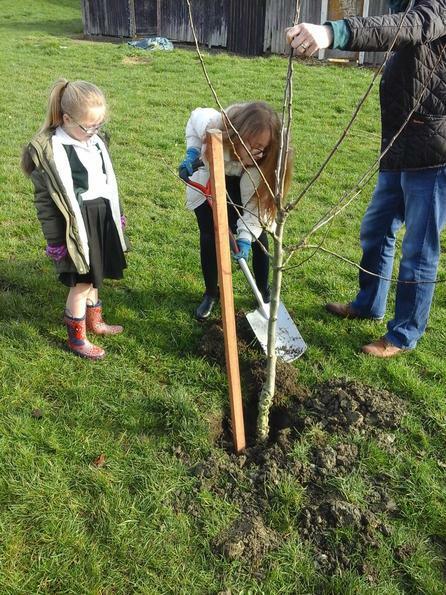 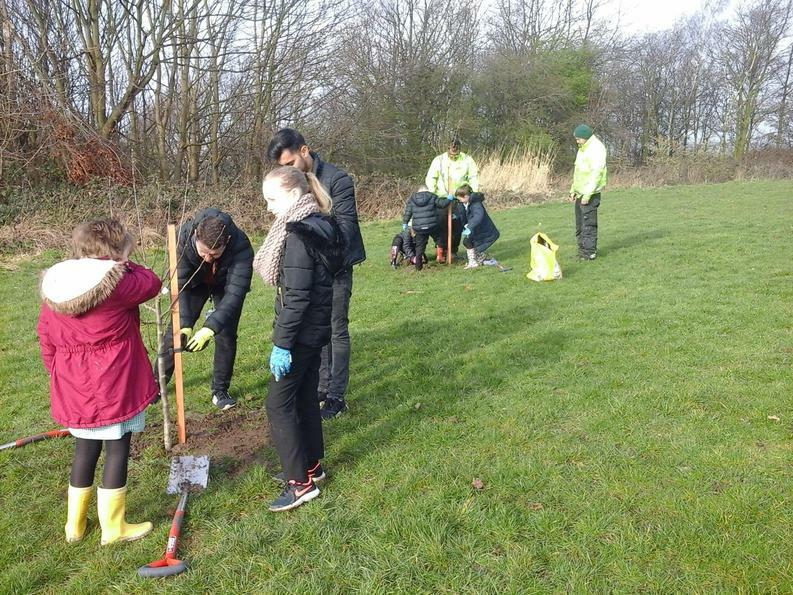 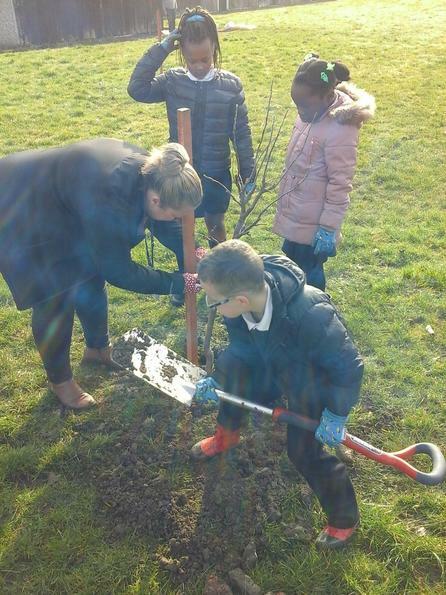 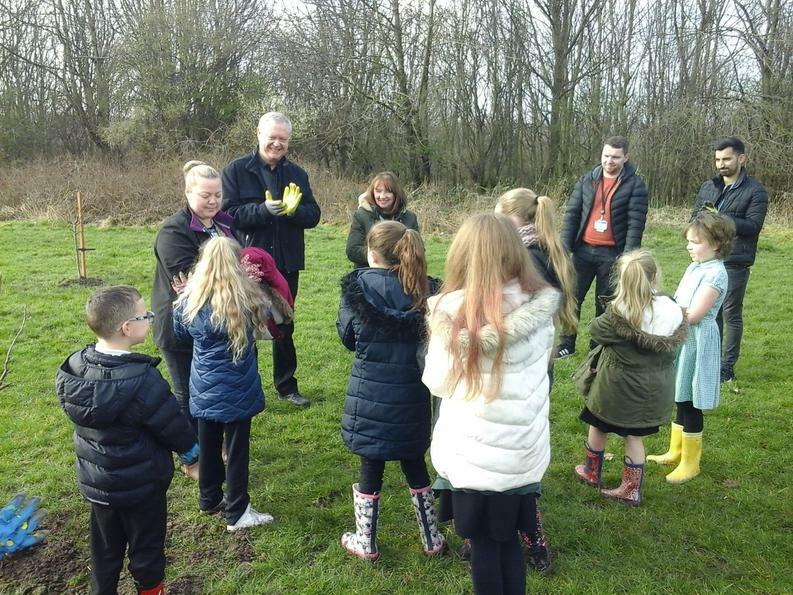 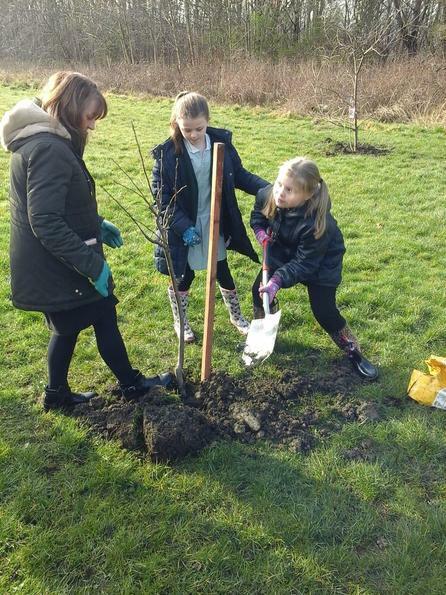 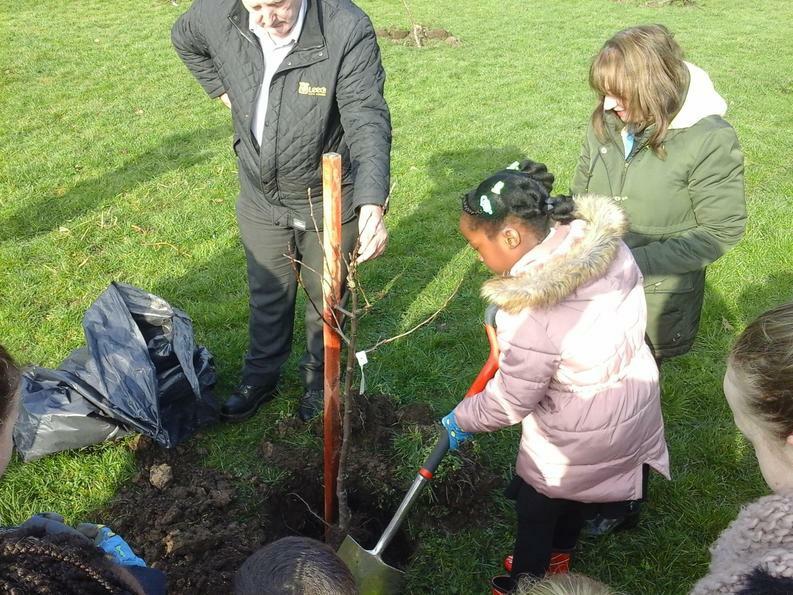 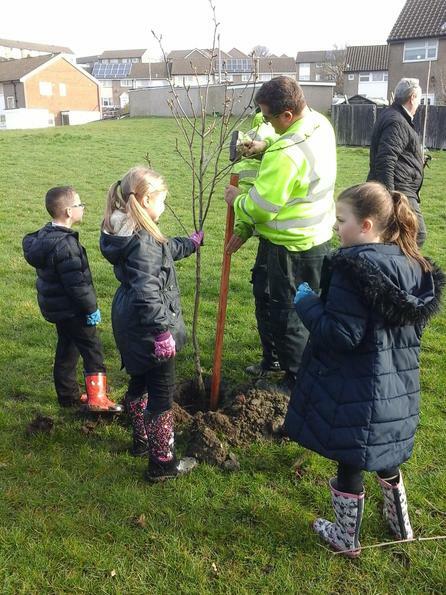 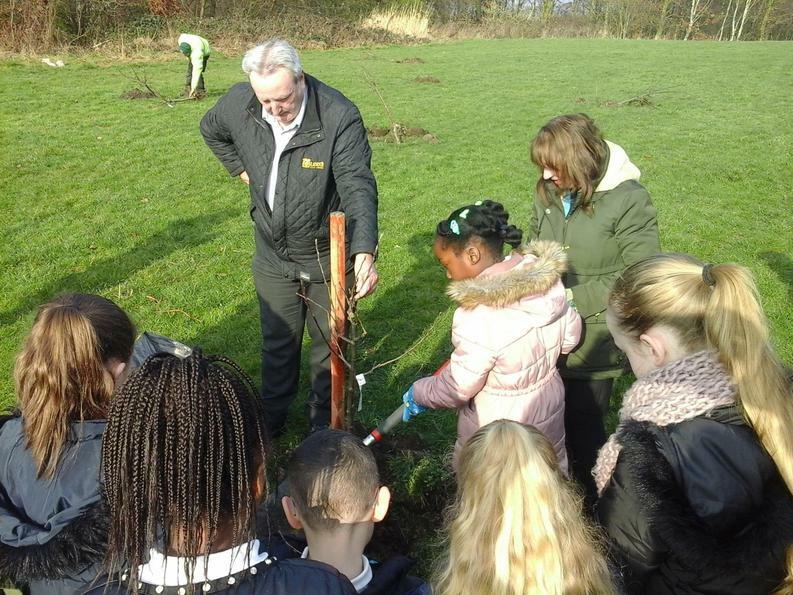 Along with Councillors from local government and a number of other volunteers, our School Councillors planted a number of apple trees on one of the fields near the bottom of the hill. 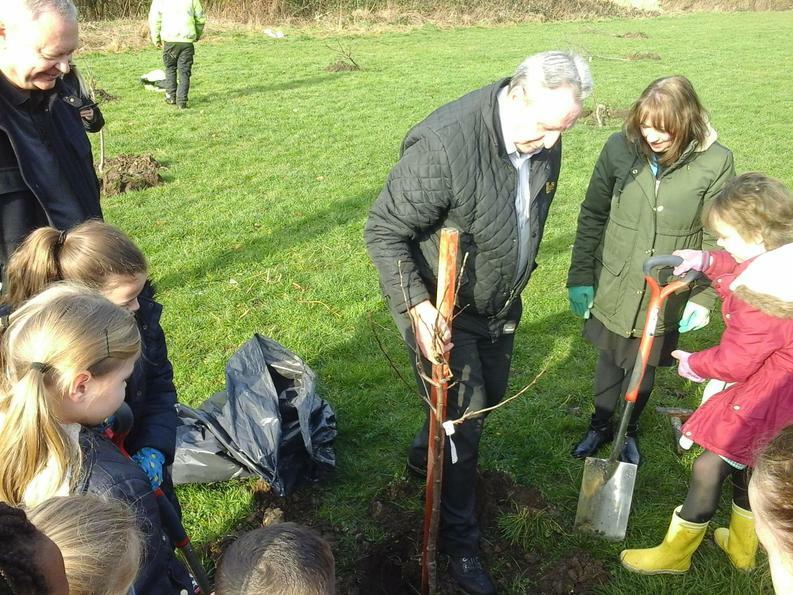 This was done in the hope that the trees would help stop the field from flooding whenever it rained. 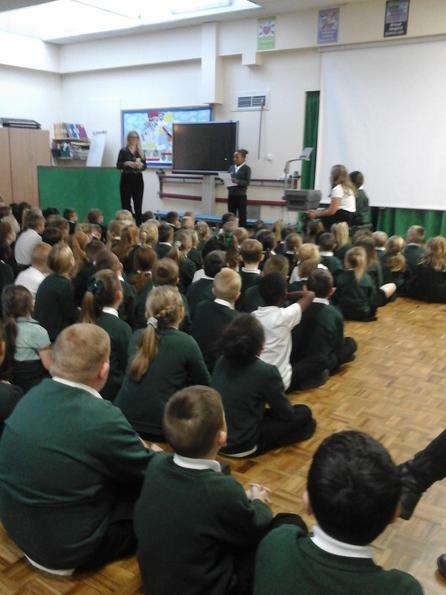 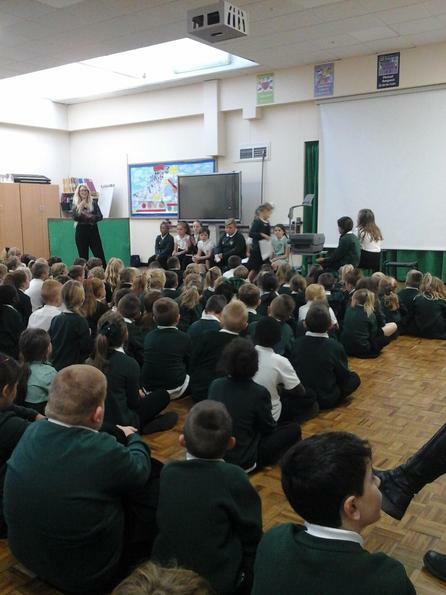 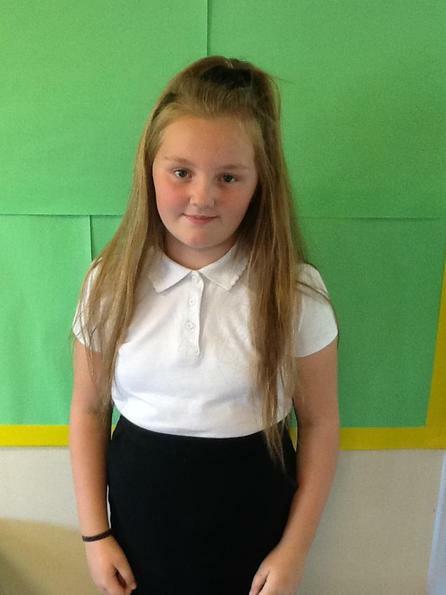 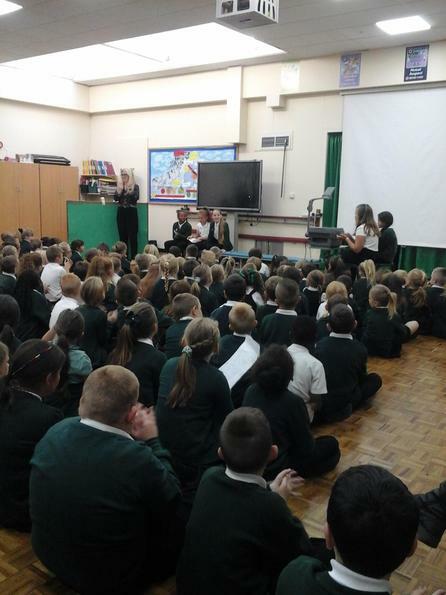 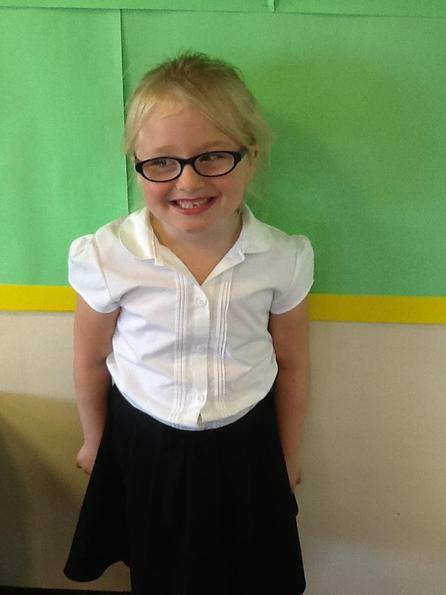 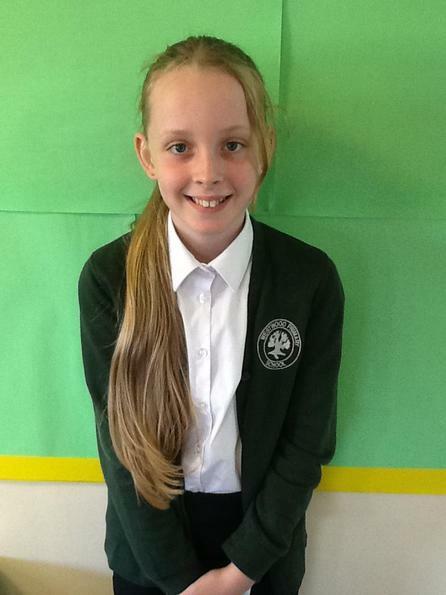 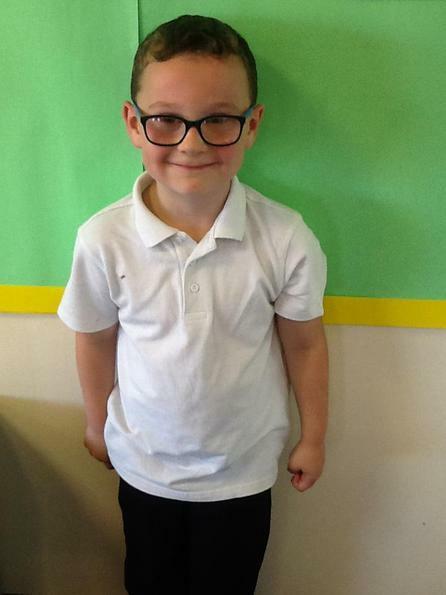 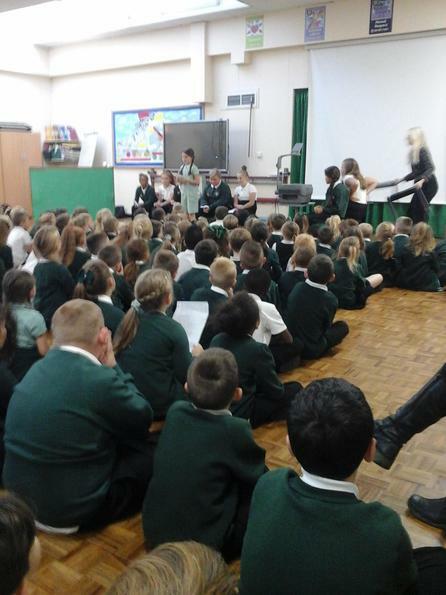 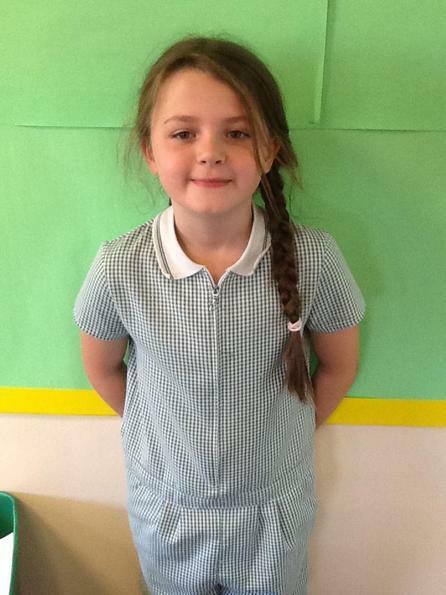 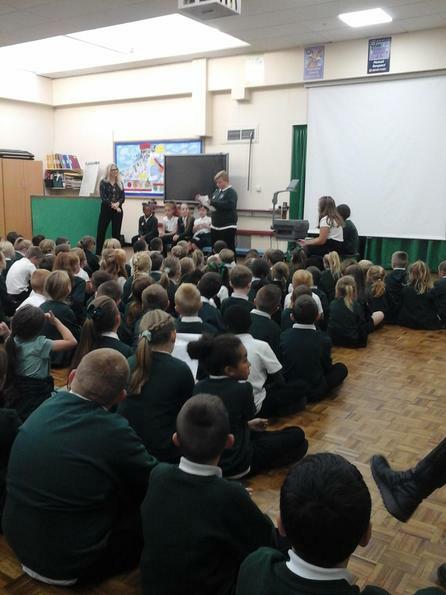 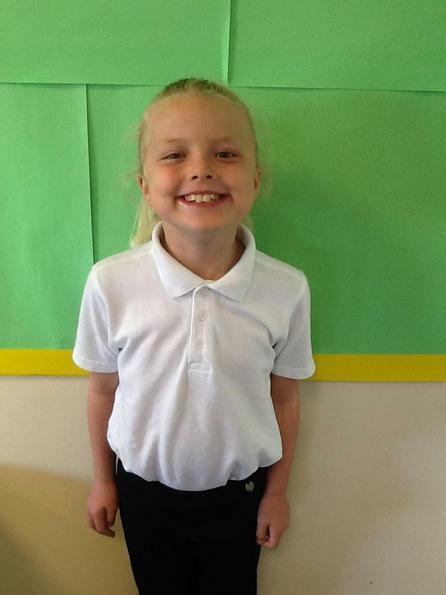 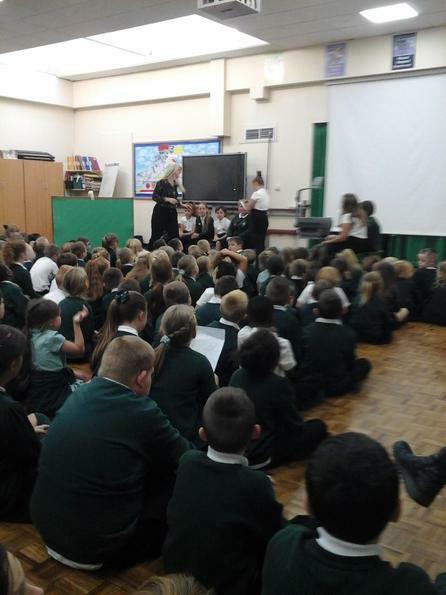 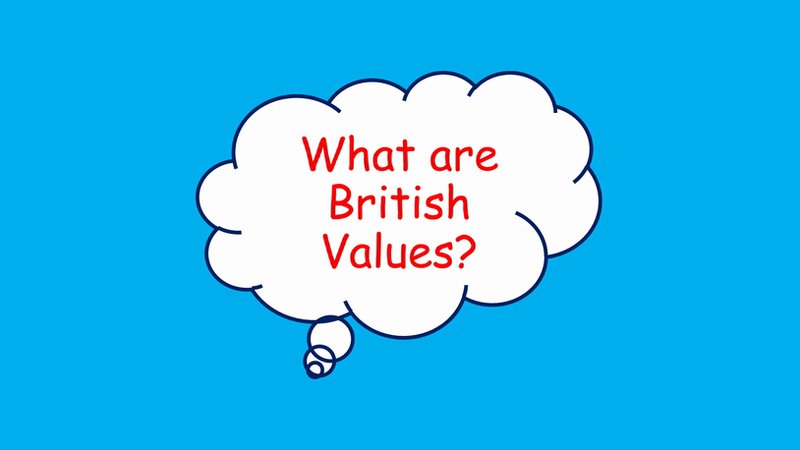 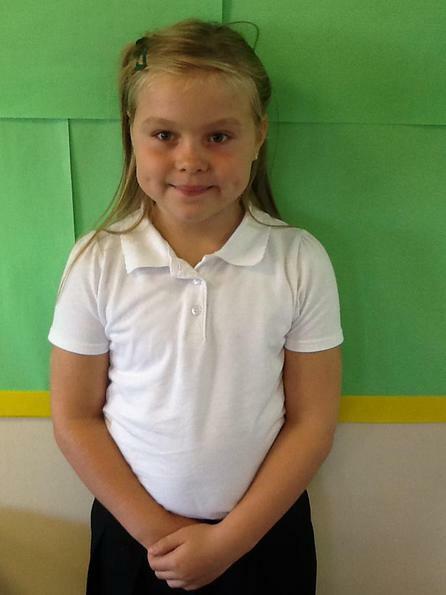 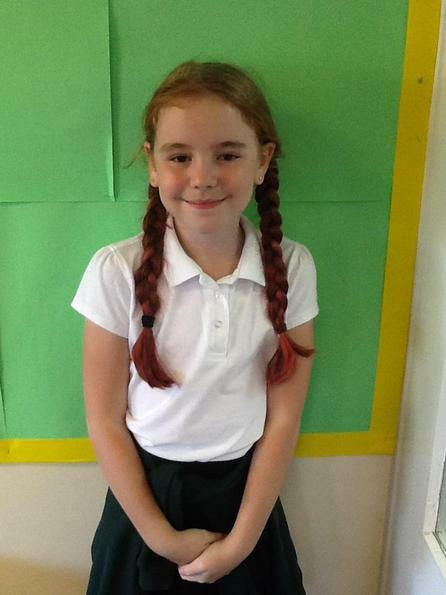 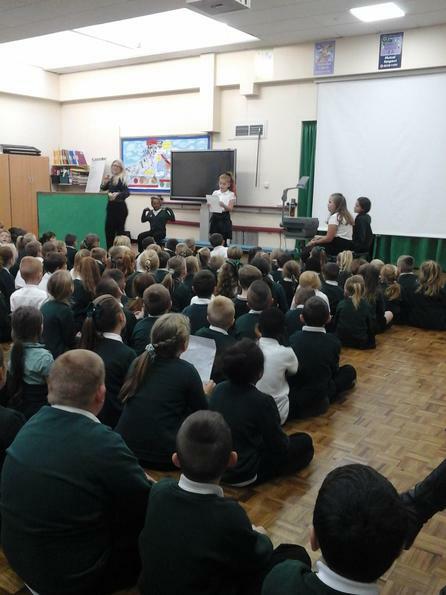 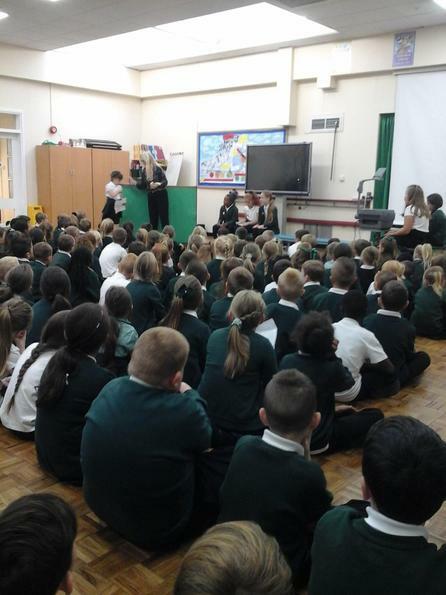 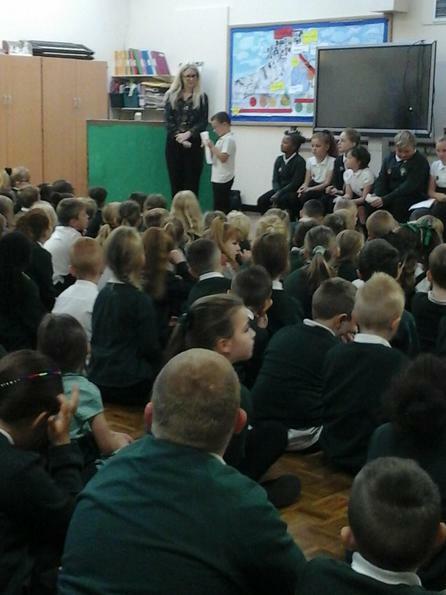 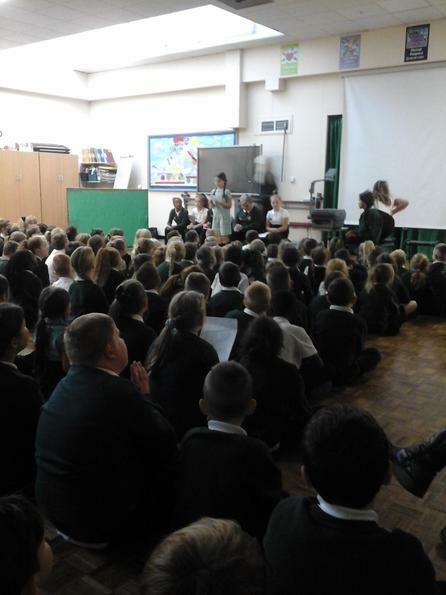 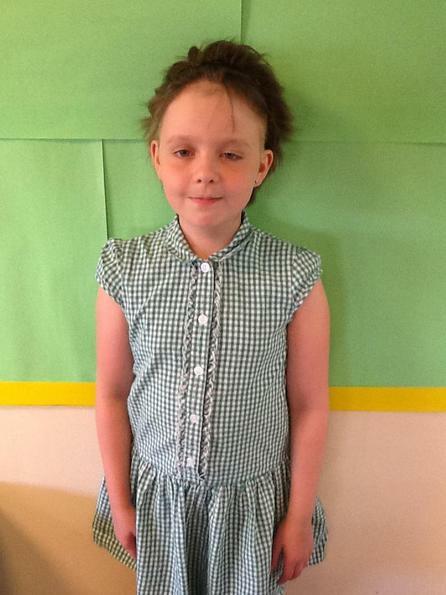 Last year one of the first big tasks that the new School Council were tasked with was introducing the idea of British Values to the school in a way they could understand. 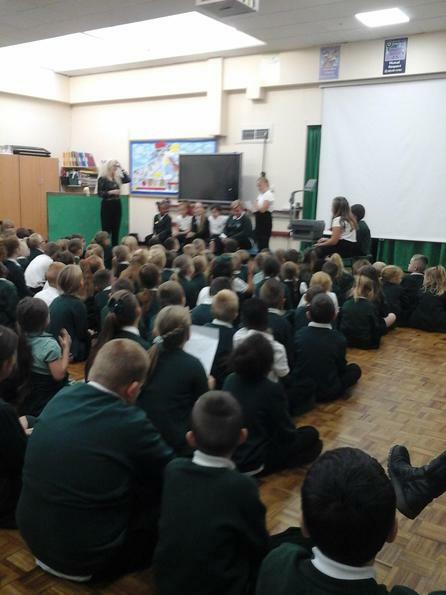 Below you can see the winning designs.